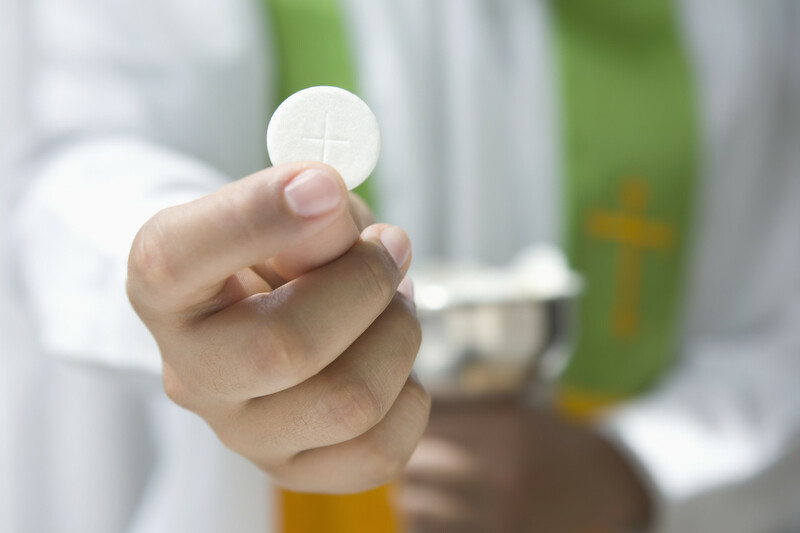 Extraordinary Ministers of Holy Communion are Catholics in good standing, twenty-one years of age or older, who assist with the distribution of the Eucharist at Sunday and Holy Day parish liturgies. New ministers are enrolled by the diocese in the spring and attend training sessions within the diocese and in the parish. If you would like further information or would like to join this ministry please contact Patty Bartnick at pbartnick@saintjn.org or (703) 860-6151.